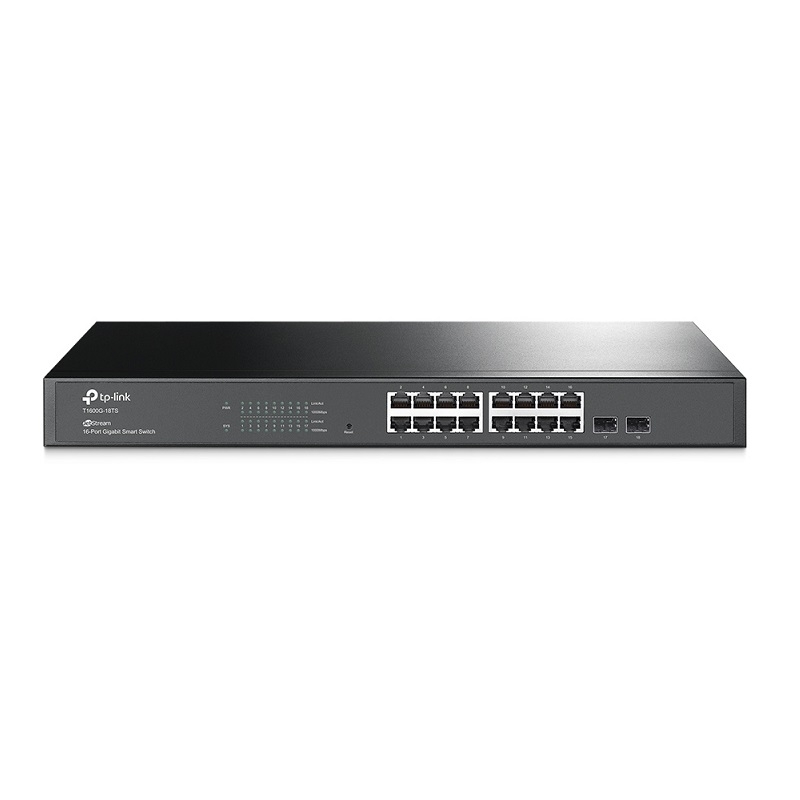 TP-Link JetStream Gigabit Smart Switch T1600G-18TS is a cost-effective product solution for small and medium-sized business which provides high performance, powerful L2 and L2+ features like static routing, enterprise-level QoS and useful security strategies. 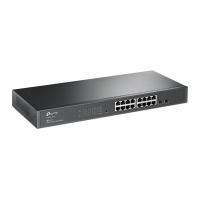 Equipped with 16 gigabit RJ45 ports and 2 SFP slots, T1600G-18TS supports multiple useful features. Static Routing helps route internal traffic for more efficient use of network resources. The Storm Control feature protects against Broadcast, Multicast and Unknown Unicast Storm. Quality of Service (QoS, L2 to L4) provides enhanced traffic management capabilities to move your data smoother and faster. Moreover, the easy-to-use web management interfaces, along with SNMP, RMON and Dual Image, mean faster setup and configuration with less downtime. 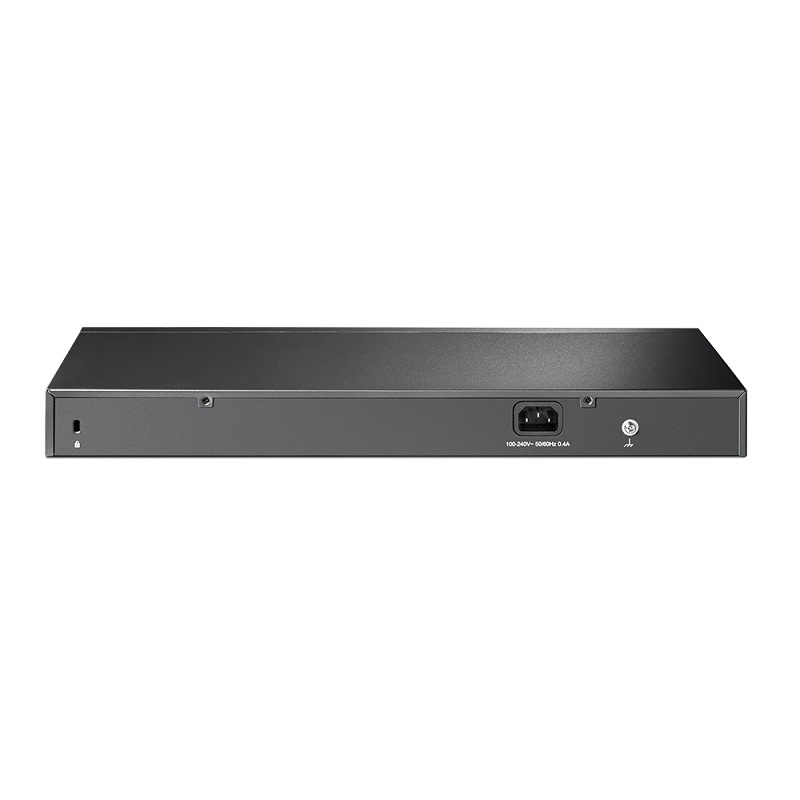 For workgroup and departments requiring cost-sensitive L2/L2+ switch and gigabit capability, TP-Link JetStream Gigabit Smart Switch T1600G-18TS provides you the ideal access-edge solution. 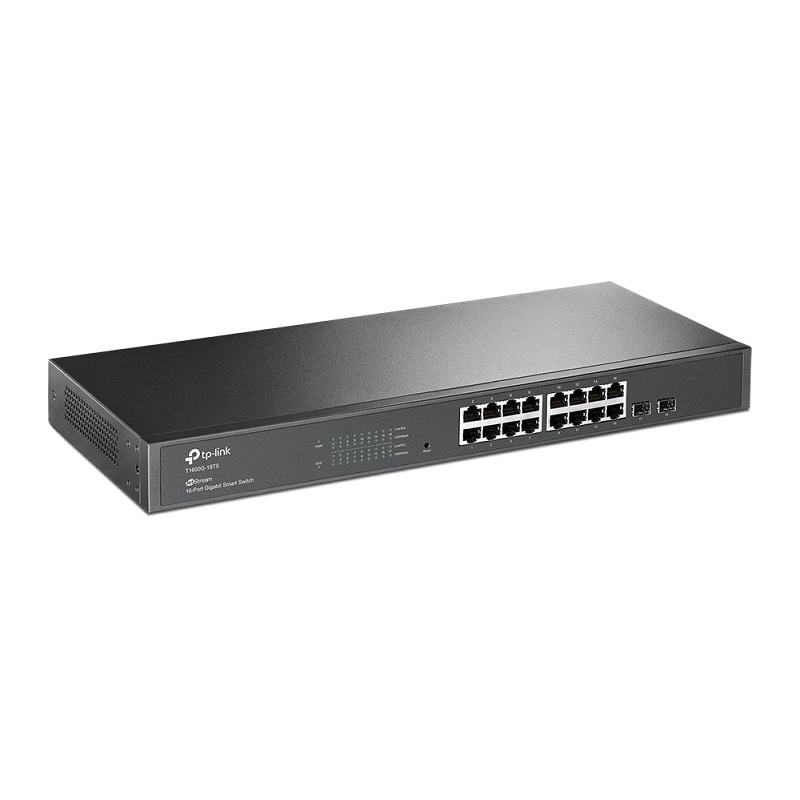 For more application of L2 switches, T1600G-18TS supports a complete lineup of L2 features, including 802.1Q tag VLAN, Port Isolation, IP-MAC-Port Binding, Port Mirroring, STP/RSTP/MSTP, Link Aggregation Group and 802.3x Flow Control function. 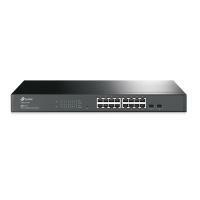 Besides, the switch provides advanced features for network maintenance such as Loopback Detection, Cable Diagnostics and IGMP Snooping. IGMP snooping ensures the switch intelligently forward the multicast stream only to the appropriate subscribers while IGMP throttling & filtering restrict each subscriber on a port level to prevent unauthorized multicast access. Moreover, T1600G-18TS supports L2+ feature—static routing, which is a simple way to provide segmentation of the network with internal routing through the switch and helps network traffic for more efficient use. T1600G-18TS supports various IPv6 functions such as Dual IPv4/IPv6 Stack, MLD Snooping, Path Maximum Transmission Unit (PMTU) Discovery and IPv6 Neighbor Discovery. 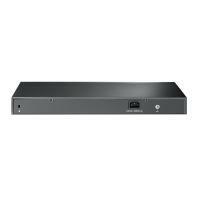 T1600G-18TS is easy to use and manage. It supports various user-friendly standard management features, such as intuitive web-based Graphical User Interface(GUI) or industry-standard Command Line Interface(CLI), SNMP (v1/2/3) and RMON, enables the switch to be polled for valuable status information and send traps on abnormal events. And it also supports Dual Image，which provides reduced down-time for the switches, when the image is being upgraded / downgraded.